Setting up the watermarking/overlay feature is a great way to gain increased exposure and brand awareness for your images when they are shared at your social media station. All images posted to Facebook, Twitter, e-mail, etc. will have YOUR logo and anyone who sees it online will know whose company provided that awesome service! 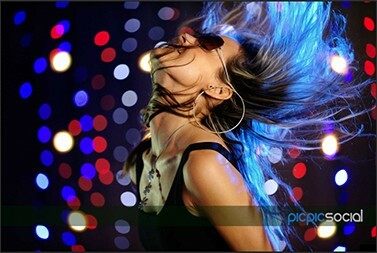 The before image shows the plain image without the PicPic Social logo. The after image on the below is the look we want to achieve! You can create the watermark/overlay using any image editing software you currently use that supports layers. For the sake of this tutorial we will be using Photoshop our online template editor software Padee but software of the likes of Adobe Photoshop or Adobe Elements are capable of creating transparent PNG templates that work with PicPic Social as well. Regardless of what programs that you use, the same rules will apply. Before we can begin, determine the size of the overlay image we need. The size of your overlay image will be the EXACT SIZE of the images you want to overlay. 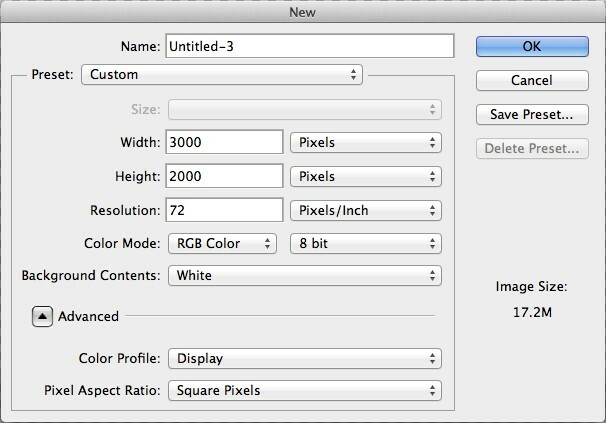 For example, if your program is saving images at 1240×720, your overlay image size will also be 1240×720. We will show you how to find your image dimensions if you do not already know how to do so. Locate an image your program has already saved as a final image. Once you see the images, right click on the file click “Properties”. On the new Properties window click the Details tab. From there, scroll down and you’ll see the dimensions we need the watermark to be. 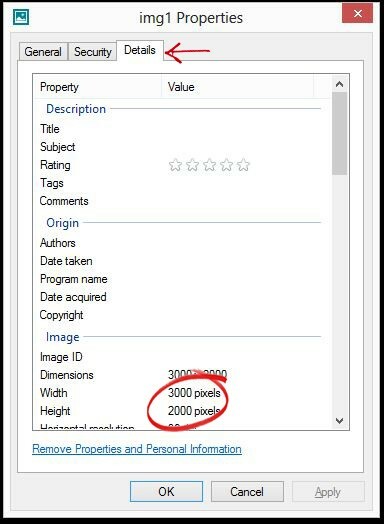 Create a new document in your editor with the dimensions of your image file. In our example in this tutorial it will be 3000×2000. On this new document place the text or images you want to use as an overlay. Your text/logo will appear in the exact same spot on every single image, as long as all your images are the same size. Typically when you are taking photos, you won’t be changing the file sizes during this time. With your logos and text in the location you want it, hide the “background” layer and make sure to save your new overlay image as a Transparent PNG file. Click the check box that says Apply overlay to photos. Click Browse to upload your customized transparent PNG overlay to be applied to all Portrait sized images (JPEGs and PNGs) that enter your watch folder. Click Browse to upload your customized transparent PNG overlay to be applied to all Landscape sized images (JPEGs and PNGs) that enter your watch folder. Click Browse to upload your customized transparent PNG overlay to be applied to all Video files (MP4s, GIFs and .MOV) that enter your watch folder. 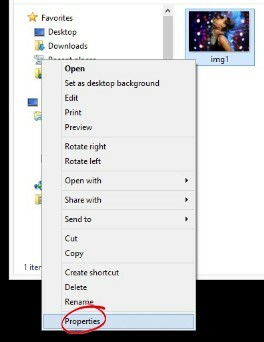 Once you are done uploading your Transparent PNG file created that you would like to be applied to all of your images/videos that will be entering your watch folder, make sure to press Update Event to save your settings!